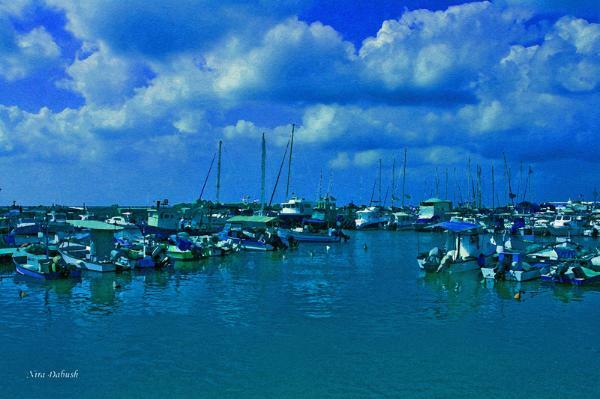 Jaffa's Port. Computer / Digital. 2013.